In the past two weeks, we’ve seen at least three green technology CEOs sent home to spend more time with their families, two companies implode, a trade war escalate between China and the U.S. over solar and Google cancel its program to develop technology that can producer power cheaper than coal. Only one bright spot of news has stood out recently: Siemens bought eMeter, a smart grid software company, for an undisclosed amount. 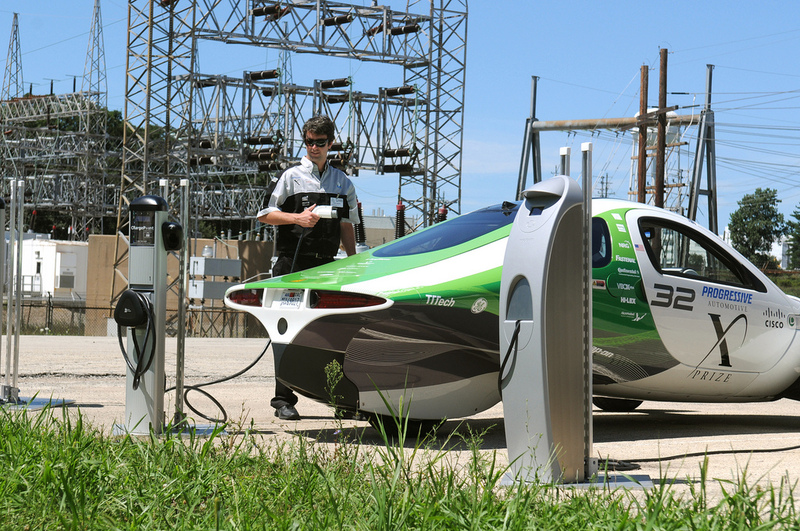 Do these struggles represent the beginning of the end for green technology? 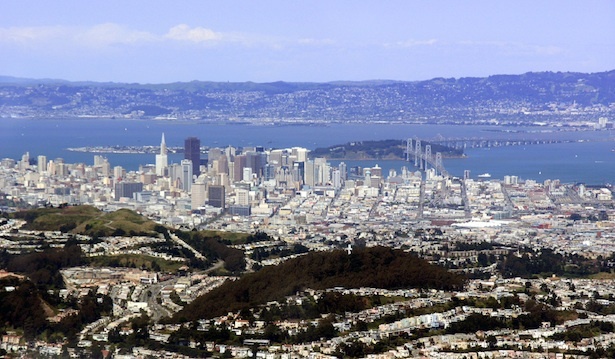 Overall, it looks like business as usual for Silicon Valley, which, of course, is good. Only one in ten start-ups ever make it, VCs like to say. Failure makes you stronger. Some CEOs are visionaries and others are professional managers geared toward scaling up companies, etc. etc. Remember all of those articles with journalists yammering about how green technology needs a Netscape moment? Well, this is it. But it’s not the moment when Netscape zoomed in its IPO. It’s the moment when it got absorbed into the gaping maw of AOL. Netscape became irrelevant, but life went on. The Internet, in fact, became even larger. Netscape’s demise simply proved that the so-called First Mover Advantage is vastly overrated. Computing didn’t die with Sperry Rand either. The analogy between green and computing isn’t perfect. Green technologies often require far more capital and time to get to market. Many also have to compete against existing technologies — like coal and incandescent light bulbs — that have spent decades winnowing out costs and building up manufacturing infrastructure. But VCs have thrown away large amounts of capital on companies serving the web, too. Anyone remember Akimbo? @Home? AltaVista? Green technologies tend to get subjected to a higher level of scrutiny. Some critics seem emotionally dead set against the industry. Incumbents want to undermine it. Many entrepreneurs also grossly underestimated the technological challenges. Still, the reaction seems to go over the top. The founder of Friendster didn’t have to commit the public equivalent of self-immolation because Facebook succeeded and Friendster didn’t. But the public seems to want blood from every green company that fails to achieve corporate immortality. Examine the two prominent collapses. 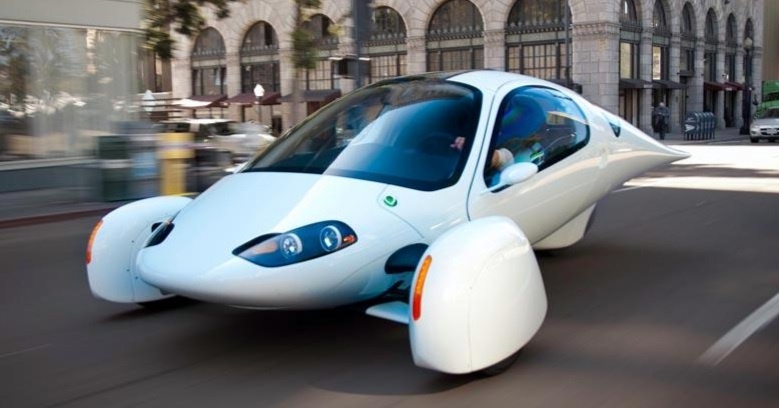 Aptera wanted to make three-wheeled cars. Both Google (s GOOG) and NRG Energy (s NRG) invested in it while Darrell Issa, the Republican Congressional Representative that championed investigations into Solyndra, sought to get federal loan guarantees for the company. The Aptera 2e was a blast to drive. After emerging from the car during a test drive in San Francisco in 2009, individuals on the sidewalk stopped to take my picture and ask me questions. I felt like the Man of the Future: if only I had worn my silver skin suit. But buy it? Three-wheeled cars have been nonstarters for years. Buckminster Fuller’s Dymaxion crashed during its public debut. Sidecars as a fashion statement went out with the Third Reich. The only truly successful three-wheeled vehicle has been the wheelbarrow. Aptera had one really interesting aspect to it: the body was made from a high-tech composite that is stronger than metal but far lighter. Range Fuels, meanwhile, wanted to produce cellulosic biofuel with a variant of the Fischer-Tropsch process. FT, however, has only been popular with countries and regimes — Apartheid-era South Africa and again the Third Reich — cut off from oil imports. Companies with arguably more advanced processes leveraging biology — Solazyme (s SZYM), Gevo (s GEVO), and Amyris (s AMRS) — all pulled off IPOs. 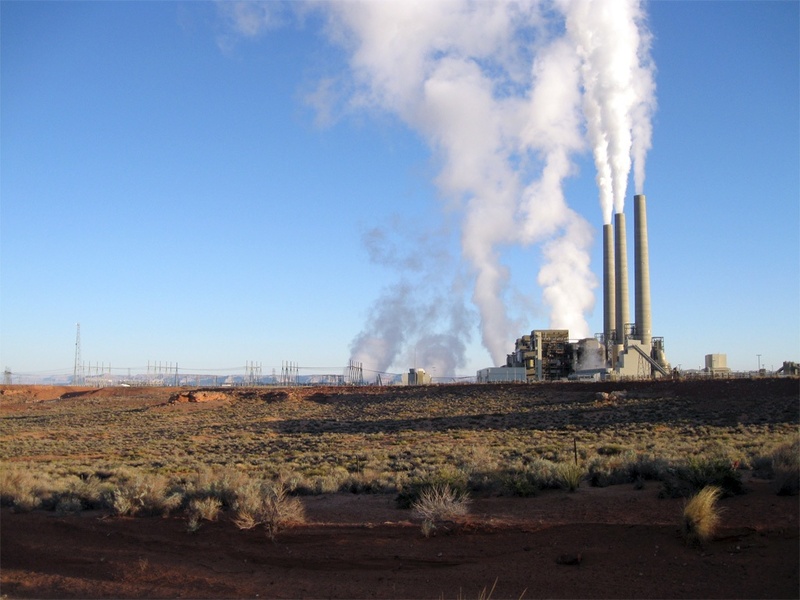 Now look at Google terminating the RE<C Program, an initiative to develop technologies that could produce electricity at cheaper prices than coal. A noble ambition, but not one for a software company. 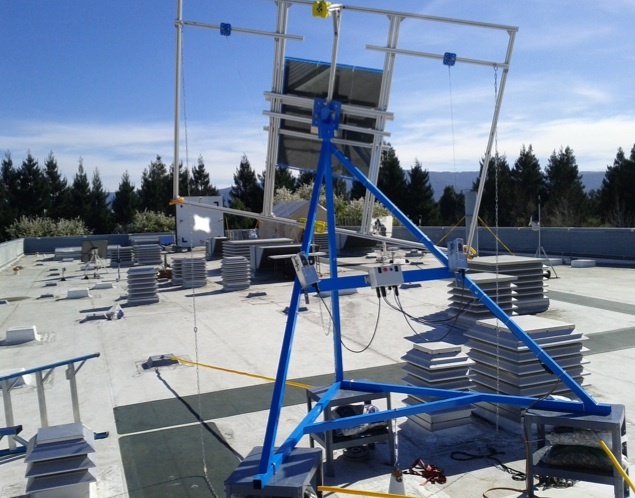 Google was building heliostats, or mirrors, for solar thermal power plants. Imagine being an engineer on that project. You’re in the company cafeteria where everyone is talking about deep linking and you’re trying to steer the conversation to reflective surfaces. All of your closest peers are at Brightsource Energy, 3M and DuPont. You might as well have a hairy mole on your upper lip. Google, however, is not giving up on green energy. It desperately needs to get a handle on its energy consumption. It will continue to invest in solar farms, as well as use Google Ventures to get an early look at technologies like the AC-DC converters from Transphorm. In other words, it will begin to act more like Intel Capital than a nonprofit. China’s trade war? Things will get cheaper and the case will drag out until everyone has forgotten it. And now for the positive news: Siemens will buy eMeter. For years, eMeter has been one of the most promising and successful start-ups in smart grid. If eMeter were a cloud company, it might have been able to stay independent for a longer time. But the smart grid is an unusual market with a very, circumscribed client base. Only around 3,000 utilities exist in North America versus the hundreds of thousands of customers that want cloud services. Utilities also tend to be quite conservative. An acquisition was the logical, inevitable outcome. Expect more to follow. Conglomerates like Siemens, Areva, Schneider, Toshiba and ABB have been on an extended shopping spree in the U.S. So cheer up. This is par for the course. It maybe par for the course, but it doesn’t feel any better. Greentech struggles are business as usual for theÂ Valley http://t.co/q9Op1tM9 >the hairy mole on the upper lip, from @mikekanellos.